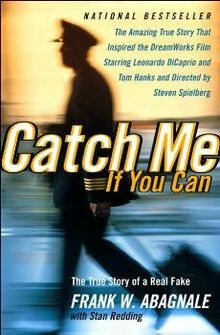 The writing is poor, and the storytelling is mediocre. Leonetti's memoir thrives on the pure grit of his honesty, humility, shamelessness and experience. 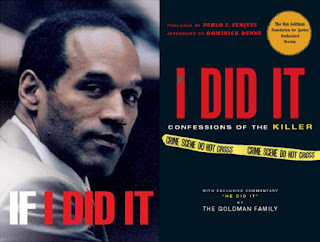 He recounts his years in the mob, and what led to his betrayal of his entire crime family and willingness to risk his own life and those of everyone he loved just to stick it to his controlling uncle, never pretending that he became a government witness for altruistic, or even pragmatic, reasons. Leonetti and his gaggle of ghostwriters spin their yarn with the matter-of-fact sloppiness of a tired old man spilling his guts to no one in particular at a dive bar. Because he was so deeply entrenched with his subject matter, he can't help but tell a more reliable history of the fall of La Cosa Nostra than any journalist could catalogue or any novelist could dream up. His scattered, choppy prose may be agonizing at times, but he manages to translate a convincing feel of what it was like to sell your soul to the seductive greed that mob life offered him. That said, an editor who halfway paid attention could have done wonders for this mess. Characters are introduced and re-introduced over and over again in the exact same manner, nicknames and terms are given the same treatment and stories are rehashed for no apparent reason. 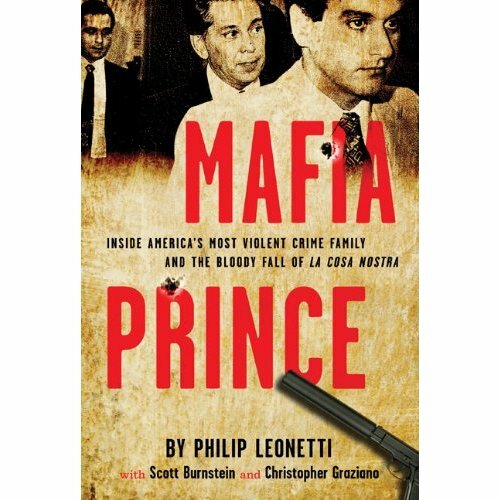 GoodFellas this is not, but "Mafia Prince" is still vital reason for anyone who can't get enough wiseguy tales. In addition to a "Goonies"-themed level and battle arena, you get the One-Eyes Willie pirate ship -- rebuildable as the Fanged Fortune and Inferno Cannon -- a Sloth minifigure and a skeleton organ/jukebox/turkey 3-in-1. A Hermione minifigure and buildable Buckbeak/Giant OwlFierce Falcon three-in-one structure come along with the kit. Chase McCain, the star of "Lego City Undercover," shows up in minifig form. You also get a 3-in-1 police chopper/hovercraft/plane to patrol the game's levels. For my written view, click here.